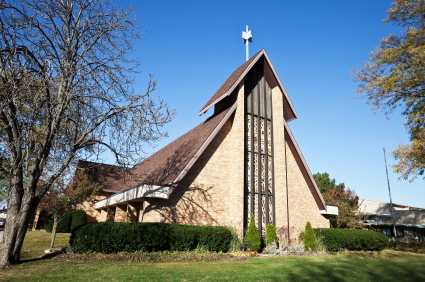 Church Capital Campaigns by VanderWyden Consultants, Inc.
Our Goal is to enable churches and non-profit organizations to raise all the funds they need. Unlike other consultants who limit your results to 2 - 4 times your present giving, we can enable you to maximize your potential. We have helped churches raise as much as 13 times present giving. Many of the churches we have worked with have set fund-raising records. You can raise far more funds than you can imagine with our Capital Campaign Program. We have helped churches to raise over 160 million dollars. We specialize in multi-million dollar campaigns. 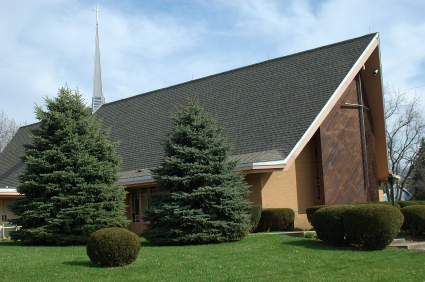 We specialize in enabling churches to raise funds for renovations of present facilities and/or new facilities. 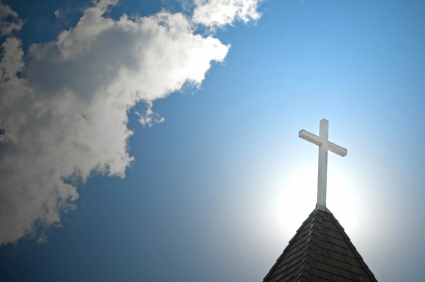 Our staff has conducted over 350 successful campaigns with churches and judicatories from a wide variety of denominations throughout the United States. Our staff has over 125 years of combined experience in this field. Compared to our competitors VanderWyden Consultants raise far more per campaign. This results in great savings for the churches we work with. Not only does it mean that you don't have to pay for 2 campaigns, when we can raise what you need in one campaign, but furthermore, you don't have to go without the facilities you need, or borrow the shortfall of funds from a bank with interest rates far more costly than our fees. 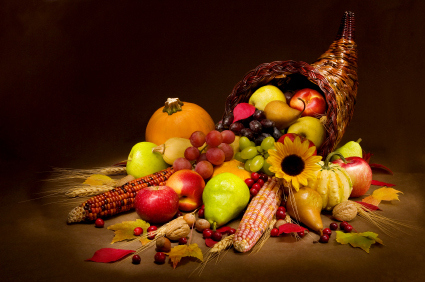 We have consistently found that God provides abundantly! 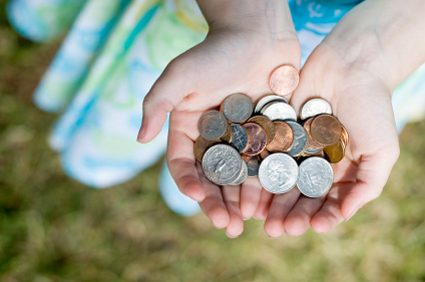 We have found that God never puts a need before us without providing the financial resources to meet that need. Our Joy of Generosity program employs a no-pressure, pleasant process which inspires members to give willingly and wholeheartedly more than ever before. We approach our work as a ministry. Therefore we want churches to feel that they exercise good Stewardship of their church's funds when they use our services. With our Fund-Raising through Faith-Raising process your costs per dollar raised will be very low. 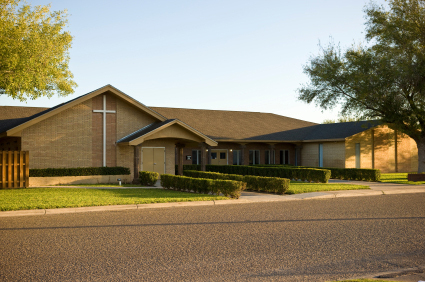 Many churches constantly struggle to increase funds for the Operating Budget. Our Wyden Your Horizons Operating Budget Campaign Program can enable your church to increase its support up to 45% for your ongoing programs, services and ministries. Our Proven Program can enable you to raise up to 13 times your present giving. "We found VanderWyden Consultants to be very accommodating to our particular community. In addition to exceeding our ambitious $3.7 million dollar goal, we experienced the astounding growth that comes when people begin to share what their faith means to them. 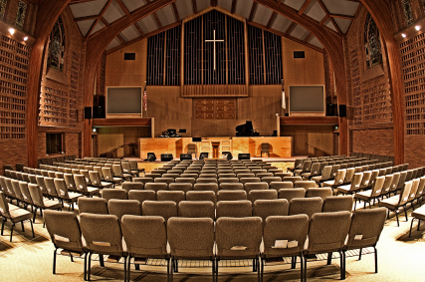 As a pastor of a 950 member church, I have total confidence in VanderWyden Consultants." We provide professional guidance to churches and non-profit organizations. 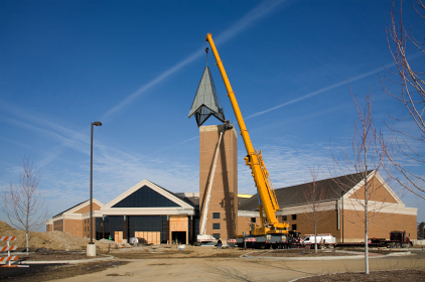 Our Capital Campaign Process can enable churches to raise all the funds they need for renovations and/or new facilities. Our program involves no-pressure, and often members comment that our Capital Campaign Program was the greatest Faith-Raising Experience of their lives. We have helped churches raise over $160 million dollars.